People in the world of performance often ask, ‘Where is the next movement coming from?’ ‘What is the future of art?’ Well – judging from my own recent experience, I think I know. From working within communities on large-scale theatre projects with Slung Low, to observing the exponential growth of the Fun Palaces project, and above all through my participation in Cosmic Trigger and ‘Welcome To The Dark Ages’, it’s about giving the tools of making art, and the infrastructure itself, back to the public at large. That’s the future. My three days in Liverpool as the officiator on WTTDA in August 2017 were a transformative experience; for me, and I think for many others there, not least the Justified Ancients themselves. 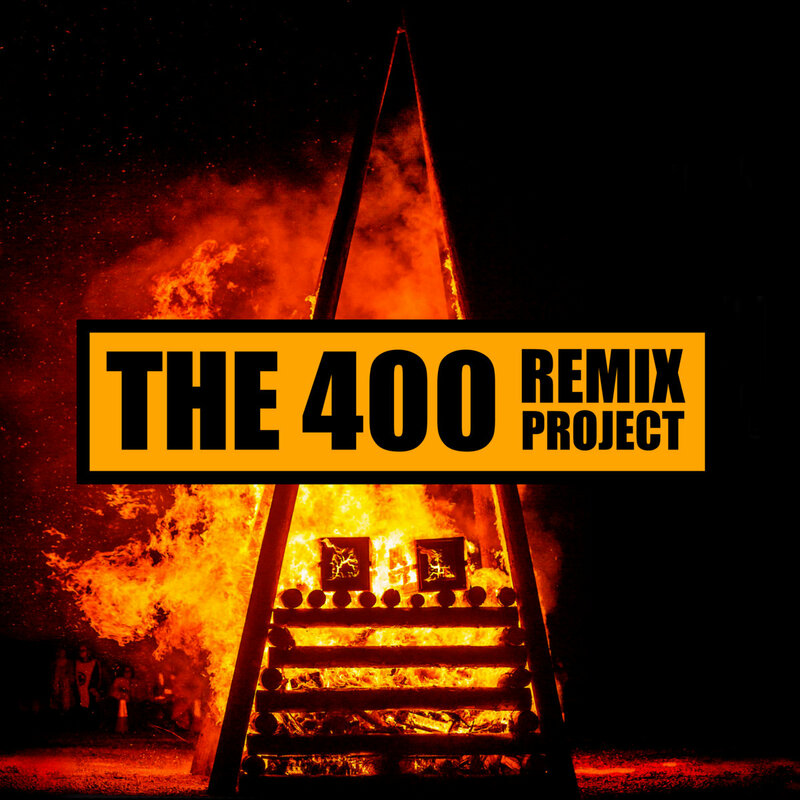 To see ‘The 400’ as they have become known, folk who’d stumped up their own cash to pay for… nobody knew what!, merely present and passionate, was moving in itself; but then to see them diasporise all over the city, making a wealth of heartfelt art in one day, was absolutely amazing. That second evening’s entertainment in the bombed-out church – for all the power of what followed on the third day – was the beating heart of the process (the ritual, if I may) for me. And that was just the beginning. A host of pamphlets, poetry, self-publication, music and mixing followed as if a dam had been knocked through. ‘Just get it done’, those three days had said. ‘and do it yerself.’ How flattering, then, to be asked to take part in one of the larger projects in this flowering of new work, by catching a train to Brighton and recording texts of all kinds by members of The 400 for a full-length double CD of tracks inspired by those days and hours in the Pool of Life. It felt like quite a responsibility to do them justice – but since I haven’t had any complaints yet I guess I got away with it. I hope the CD can go much further than it has already, and show more and more people how much they can achieve (with a gang of others) just by writing it down, recording it, standing up and saying it, singing it, whatever it needs. That’s the future. That day, pulling the ice cream van, was heroic. I gegged in, cos I’m always devoid of cash, and i’m glad I did! I still take the same route to work so feel I’m “paying” in post-cementing of that sacred journey. Such great things have mushroomed since. As Alan says… Just do it!